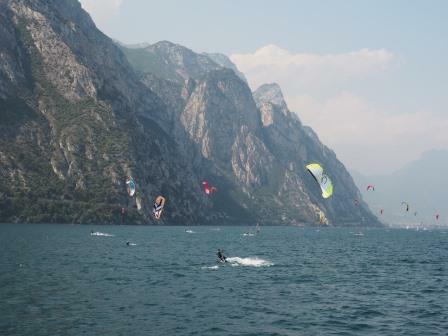 Beautiful photos of Lake Garda, and sound advice! 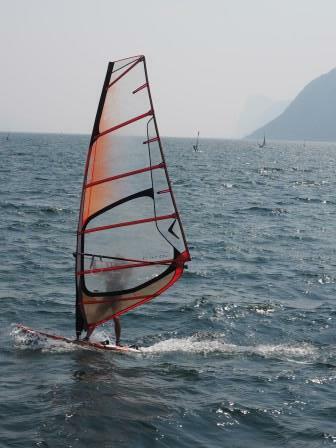 Lovely photo capturing the free sensation on the water and also a great quote! Here’s to adjusting one’s sail!